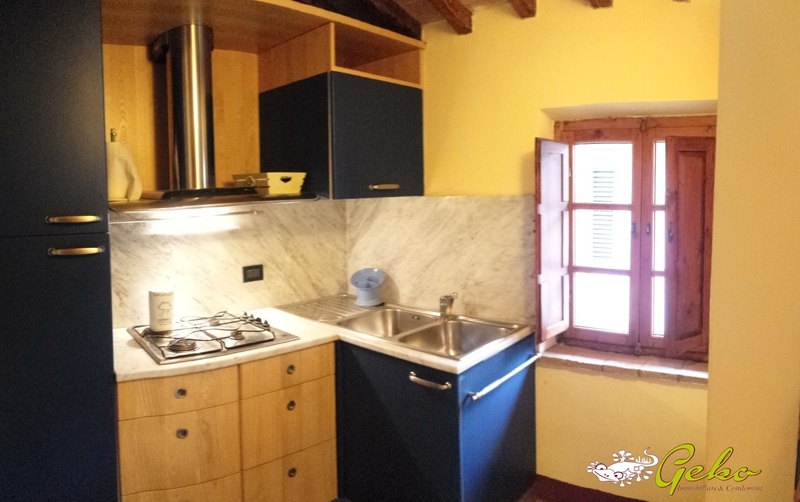 Lovely studio flat for sale positioned in San Gimignano sized 25 mq and fully deep into the historical walls of the town behind on the most important square but in a quiet area . 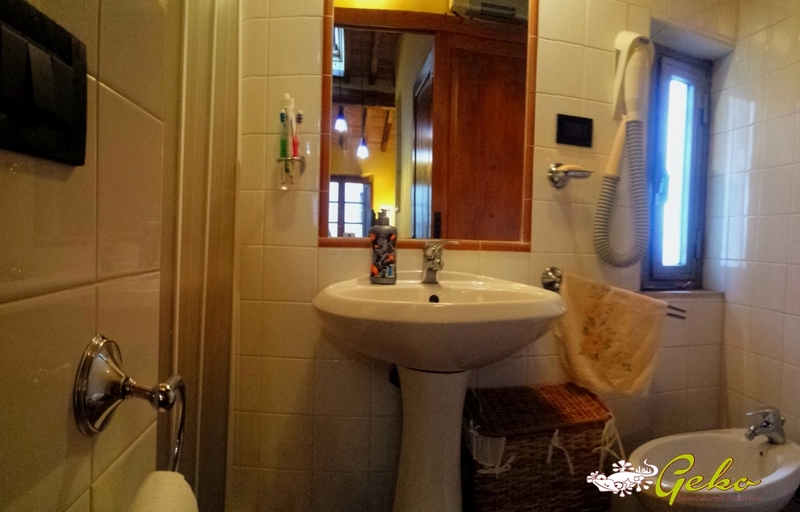 The flat is positioned on first floor of a small building and welcome in a renovated location very well finished respecting Tuscan Style with beamed ceilings . The house is composed of a small kitchen separated from the larger area used as dining room and bedroom , bathroom with window and shower , walk in closet . The flat is very brighty and charming .